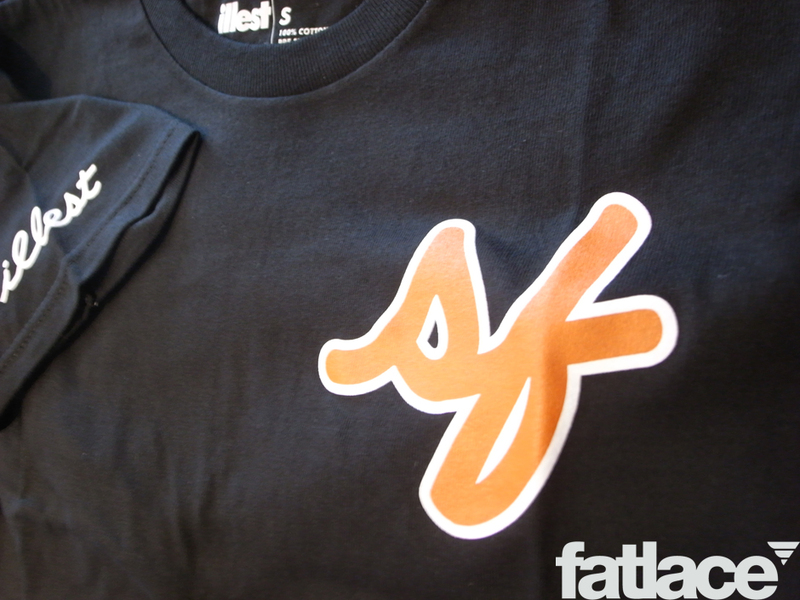 Home LIFE	SF Japantown HQ Restock! 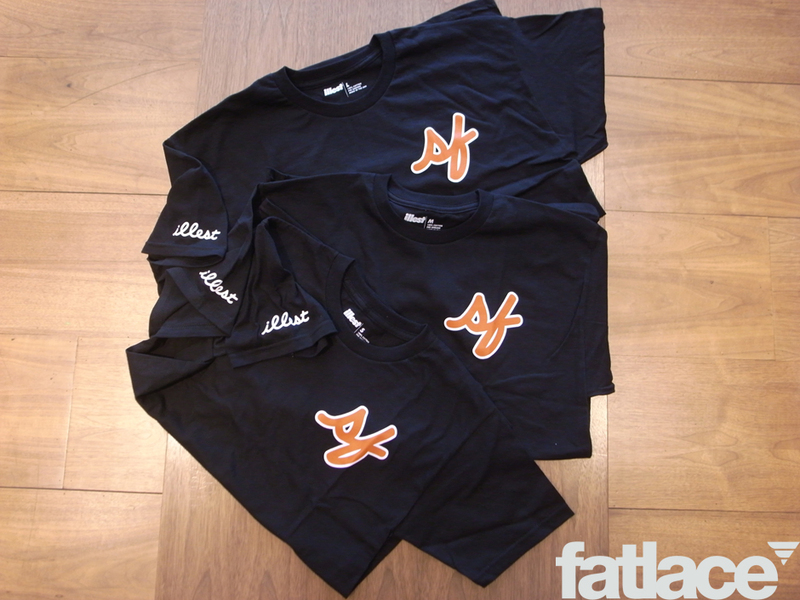 We have restocked here at the Sf Japantown HQ some of the popular Illest SF Baseball Tee’s in small, medium and large. 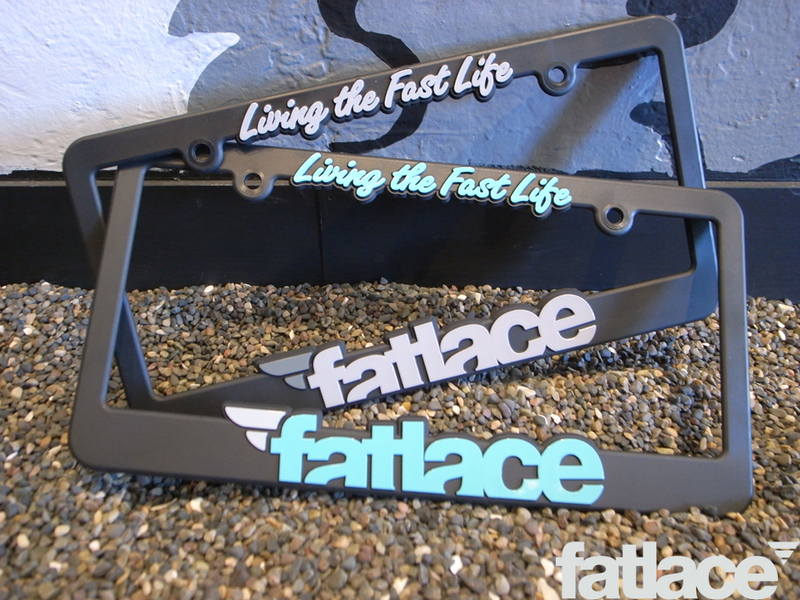 We also have received the new Fatlace license plate frames in both new colors gray and teal. 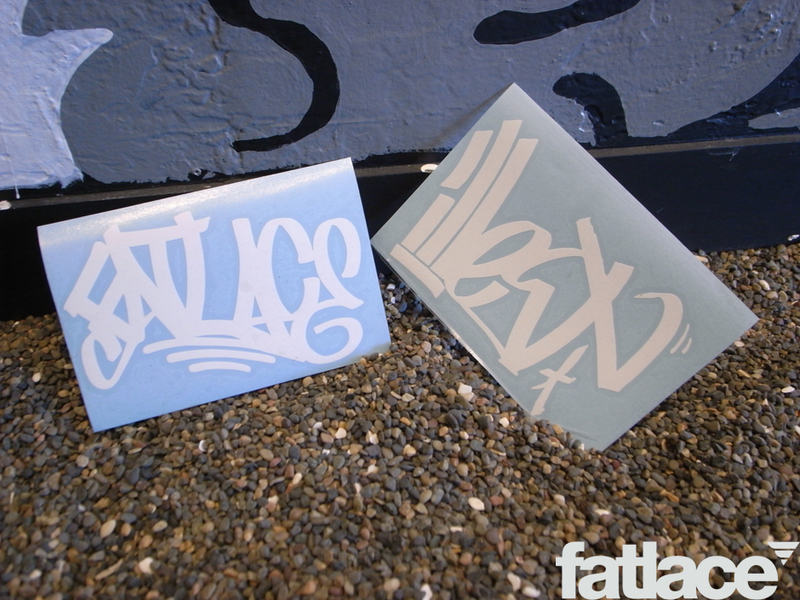 Last but definitely not least we have restocked on the Fatlace and Illest tag vinyls in white. So come on by and grab yourself a couple of the plate frames and restock on your tee and vinyl collection!